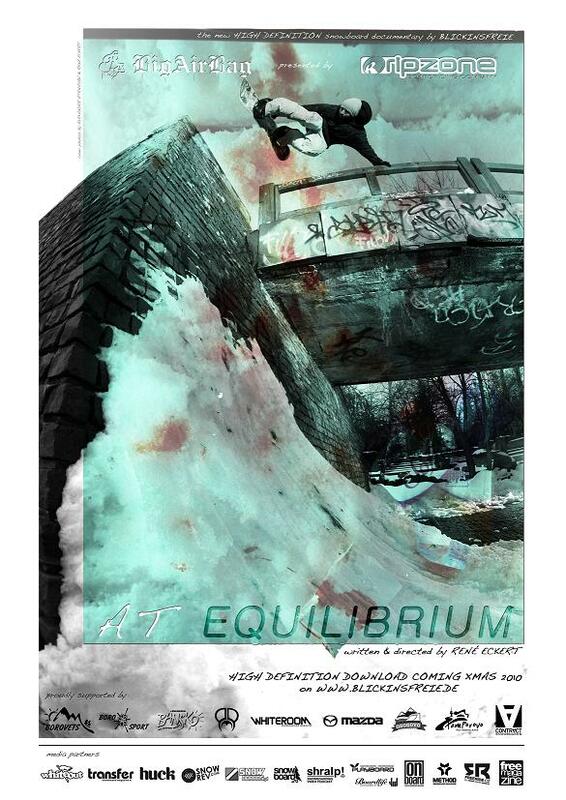 At Equilibrium presented by Ripzone Europe and Bigairbag is the newest treasure of Blickinsfreie’s eastern European snowboard documentaries. After Poland – A snowboard documentary, Slovaki A true movie about snowboarding and last years highlight From Romania with Love, At Equilibrium deals with the passionate people developing snowboarding in Bulgaria. Each one of those movies has it’s own direction, it’s own heroes who may not necessarily be known to a larger audience but that all creates our common history. At Equilibrium makes clear that we are all one big family with every little part worth to get to know. This years flick is featuring riders from more than 7 different countries including big names like Marc Swoboda, Darek Bergmann or Thomas Franc. Merging that many different cultures, languages as well as riding levels has never been more interesting before. Western professionalism meets eastern passion – the perfect mixture for a unique story. Watch the official movie teaser now! 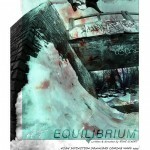 At Equilibrium will be presented on a big international premiere tour from October till December 2010 before it will be available as High Definition download by the Christmas 2010 – Don’t miss getting your own High Definition copy on www.blickinsfreie.de. Of course big after parties with live concerts and DJ’s are inclusive in most of the premiere stops. So, hurry up and make your way to one of the following premieres – it’s going to be worth it! For those that missed the last years highlight From Romania with Love check it out here on our site. One reply to "At Equilibrium – Premiere Tour"
HIGH DEFINITION DOWNLOAD. Just donate 4,99 Euro towards the project via Paypal and receive your personal download link to get your own copy of AT EQUILIBRIUM. At the same time you can win UNIQUE PRICES. 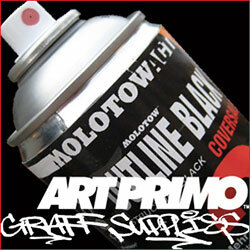 Just check out http://www.blickinsfreie.de to get your own copy and win one of the prices!